Visqueen’s approved centres can be located via their Stocking Centre directory which allows customers to quickly and easily locate their nearest centre. 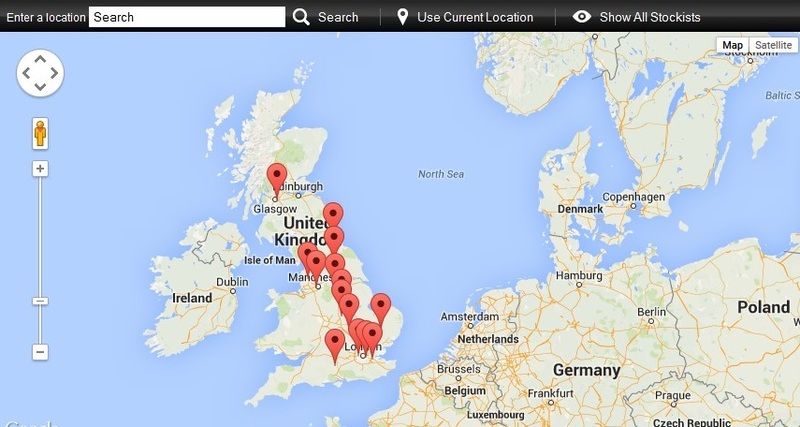 For further information about Visqueen Stocking Centres, visit their website by clicking here. For more information about the products available from EPMS, visit www.epms-supplies.co.uk . Visqueen is actively looking to broaden their network of Stocking Centres; expanding their distribution channels and allowing them to continue delivering a service of excellence to builders, contractors and DIY professionals throughout the UK. As a Stocking Centre member, stockists will strengthen their partnership with Visqueen, with ongoing support including, lead generation, in-house product training and a portfolio of bespoke sales support materials.